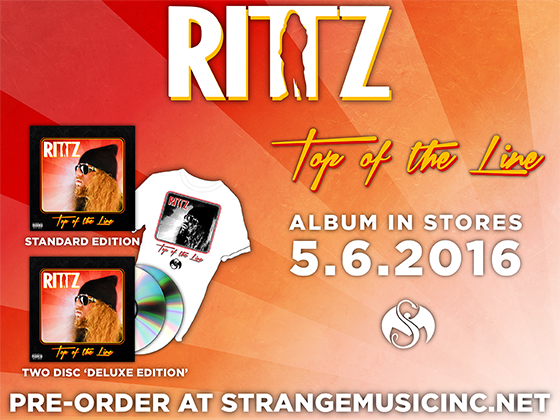 Just yesterday, Independent Grind aired an exclusive interview with Rittz, letting us in on what we can expect from his upcoming Top Of The Line, releasing May 6th. 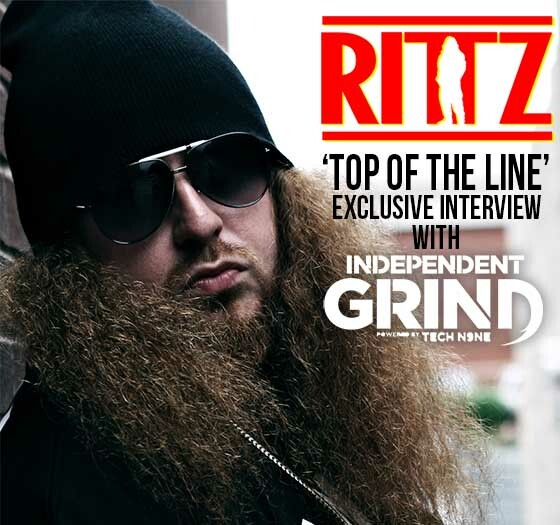 In the interview, Rittz lets us hear everything about the album from the recording process, to the influence behind naming it Top Of The Line. After listening to “Ghost Story” and “Propane“, can you really disagree with Chico? How excited are you for Top Of The Line?